I believe in the power of a hug. When Isabelle was born 10 weeks early, the doctors and nurses talked to us about the power of a cuddle. It was called a Kangaroo Cuddle and it's basically a hug. The nurses positioned our teeny tiny baby onto my - or my husband's - chest and opened her arms up wide. We would sit like this every single day for hours. Studies have shown that Kangaroo Care or Kangaroo Cuddles significantly help premature babies, and we have to believe that's right. A year-and-a-half later and we're still doing these cuddles and big hugs, as we call them. If Isabelle has a cranky period, or is sleepy or just wants to cuddle, she'll walk over to us, and give us a big hug. It's probably one of the best feelings as a parent to date. 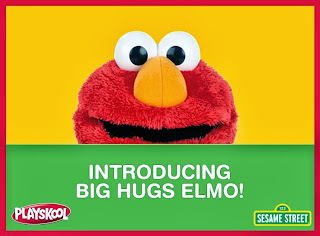 And so, it was fitting when I recently became a Brand Ambassador for Big Hugs Elmo. Elmo was one of the first characters and toys that Isabelle gravitated towards - I'm not sure if it's his colour or his energetic voice. This newest Elmo toy is the first of its kind to actually hug back - and let me tell you - it feels pretty real! Big Hugs Elmo talks, asks for big hugs, asked to be squeezed, dances, and says "Elmo Loves You!" From the second we took him out of the box, Isabelle has been mesmerized. As you can see, he's pretty big!, and almost the same height as her. He's cuddly soft, and in a very quick time, Isabelle has figured out how to make him sing, talk and sleep. I'm sure Big Hugs Elmo is going to get a lot of playtime at our house. 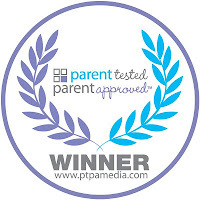 Oh, and did I mention Elmo is one of the latest PTPA Winners? How would you like to WIN your very own Big Hugs Elmo? 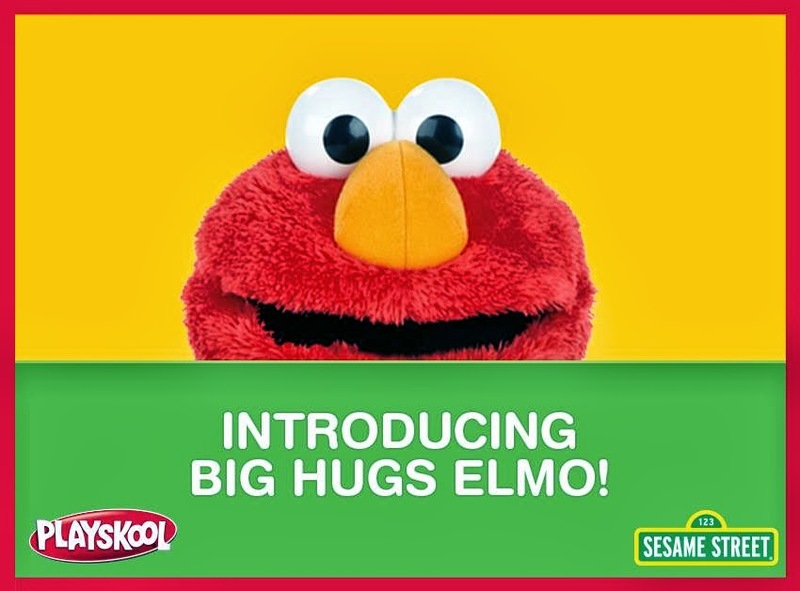 I'm thrilled to announce one lucky Simply Suppa reader (and their children) will benefit from all the great big hugs Elmo has to offer. All you need to do is fill out the Rafflecopter! Don't forget to leave a comment below on why hugs are so important to you! Open to US and Canadian residents. 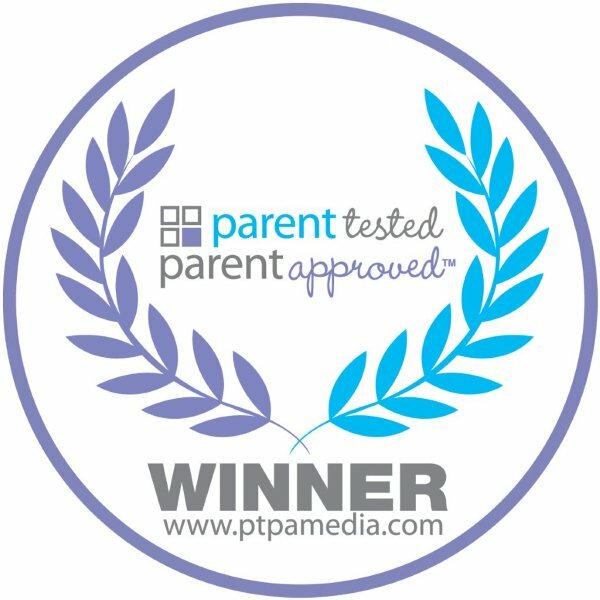 Disclosure: I am participating in the Hasbro Big Hugs Elmo Blogger Campaign by PTPA Media and received compensation as a thank you for participating. The opinions expressed on this blog are my own. I love hugs esp. when they come from my little man. Your sooo right when you say its the best feeling ever when they just randomly come and hug you. It melts my heart! Hugs are important because they can make just about anybody feel better. I know that after I've had a very bad day and I come home to a hug from my husband or children, I instantly feel better. Hugs are like magic. Hugs are very comforting. Hugs are so important because they really help you make a connection with people. 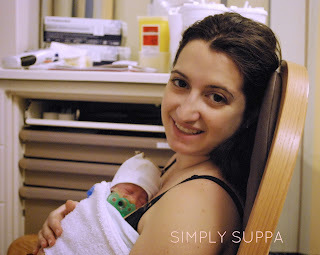 Wow - hugs truly have so much healing power, as it obviously helps with premature babies. Thanks for sharing. 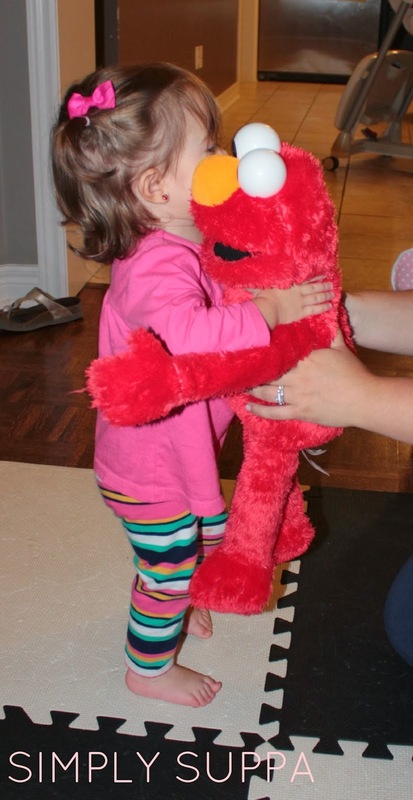 Love the pics of your baby girl with Elmo. Hugs Are A Special Way To Show Compassion And Love! They simply make things better. Hugs are important because they are comforting whether you are a little kid or an adult. A hug gives a feeling of being cared for. Hugs are important to me because they make me feel comforted and hopefully the other person gets comfort as well. always been important me to show someone you care! :D NEVER forget to hug your children no matter how old they are. There is nothing that can replace a hug, it goes without saying. Everybody needs needs them ! They make me feel like a good mom! Hugs are important because they show you love and care about someone. Hugs are important because they help us connect to each other. Hugs are always a great pick me up! Hugs can make such a difference in my day. Everytime my child hugs me my day gets brighter! Hugs are important as they bring me closer to my family and friends. A hug will make you feel better on your worst days. A hug can turn your day around and they feel great! Hugs can make anyone feel better, even after a rough day at work.